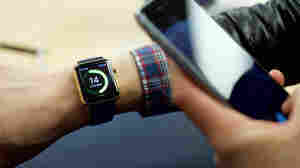 June 1, 2015  Apple's newest product is a screen on your wrist, with its own operating system and software. Tech correspondent Alexis Madrigal calls the Apple Watch "a powerful extension of what your phone can do." April 16, 2015  The video-sharing website is now 10 years old. YouTube estimates that each day 432,000 hours of video gets posted on the service: a stunning record of our current civilization. The World Loves The Smartphone. So How About A Smart Home? February 25, 2015  The ultimate smart-home vision is a home that basically runs itself, from coffee makers to washing machines. But we're not there yet: The real world is a hard place for little computers to operate in. 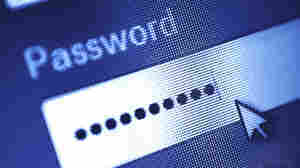 November 3, 2014  A couple of hours can go a long way toward making your data secure from criminals. It's a hassle, but you'll be forever safe from malicious forces.